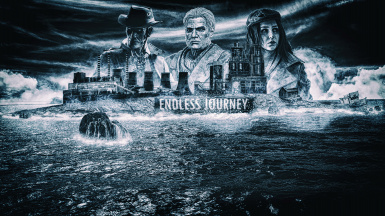 A Endless journey edition add a more realistic and devasting look for fallout 4. 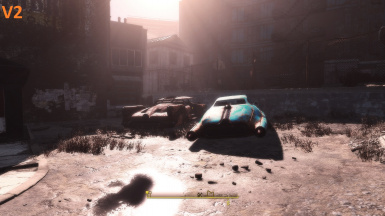 The wasteland is more immersive with the music patch and the graphic enhancement. New music coming soon. 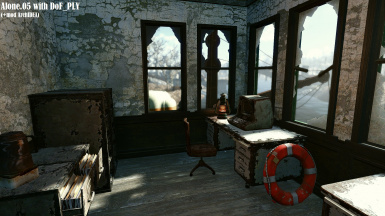 A relatively simple ReShade preset for Fallout 4. 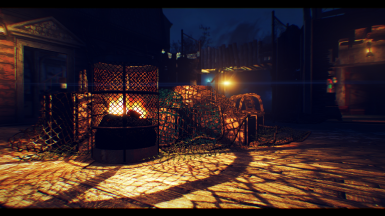 Now with a Performance or Depth of Field and Ambient Occlusion version. Now sponsored by Sugar Bombs™. "Sugar Bombs™. Load your colon with sugar! It's good for you!" 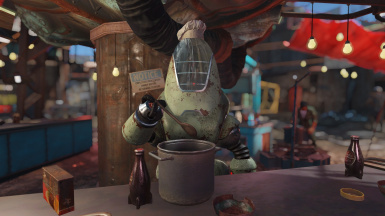 The Famous Witcher 3 Shader Suite is now available for Fallout 4. 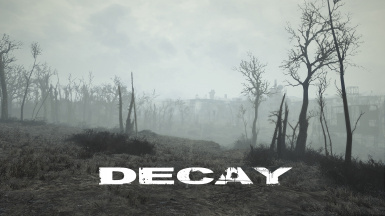 A proper Fallout atmosphere - 4 different presets (Decay, Mild, Morbid, Darkay)- Updated for reshade 4! 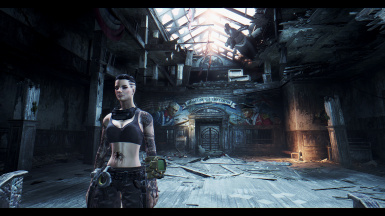 From the creator of Witcher 3's most popular graphics mod. 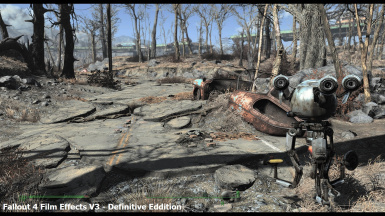 This adds rich next gen effects like SSAO, enhanced lighting, and sharper textures. 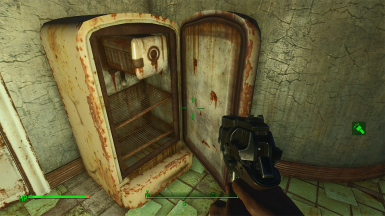 Tired of Fallout 4 being blurry every time you move? 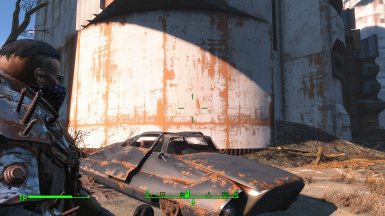 Tired of all textures looking like muddy messes? Look no further! This SweetFX preset makes the game look crisp, vibrant, and is true to the vanilla game at little to no FPS cost! 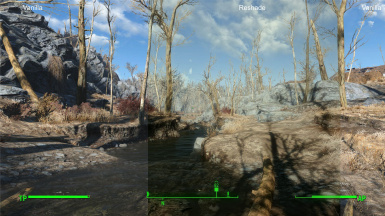 A ReShade preset with little to no impact on performance. Emphasizes and tones color, sharpens, and tones down the foggy aesthetic. Currently 4th on sfx.thelazy.net with 2175+ downloads. 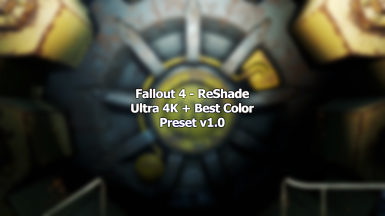 Reshade Framework Preset. 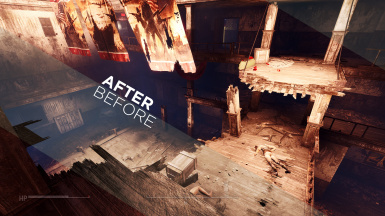 It adds Cinematic Color Grading, Sharpness, Film Grain and Vignette. 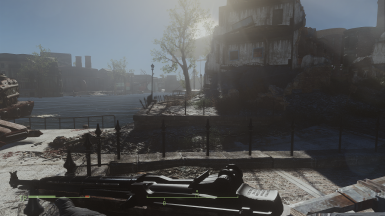 A simple Realistic Reshade preset. 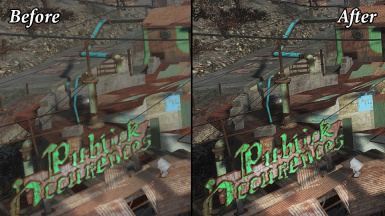 This reshade preset aims to make things a bit more realistic looking. 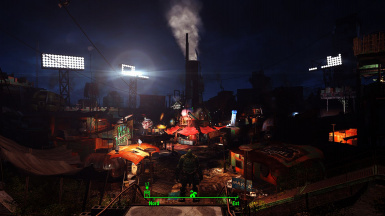 It is inspired by Shadow of Chernobyll. By that i mean not so candycane colorfull, darker shadows, sharper picure and taking the fact into account that the Atmosphere changed as well as the suncolor. 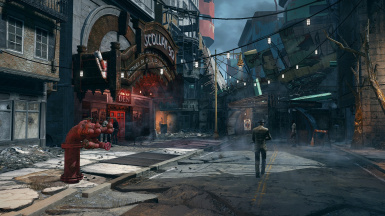 Give a new look to your Fallout 4: Vintage/inspired by Scorsese movie. 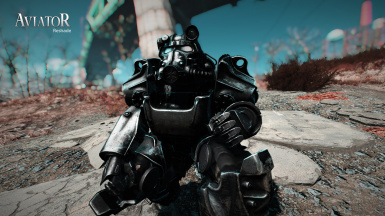 A Cinematic Reshadahhh frickin hell just click on the mod. 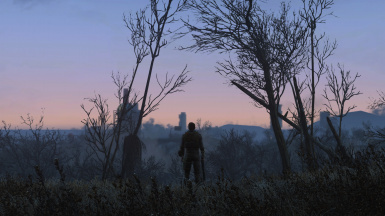 New preset - more wasteland feel.